Leap Day rocks! There were all sorts of crazy deals out today in celebration of the pseudo-holiday. Had I been off work and had the time I probably would have taken advantage of them all. Sadly I only got one, but I’m very appreciative of my free Subway cookie. And even though it poured all day I’d still say Leap Day rocks. I found the cutest Easter placemats at Target. Sadly, Buddy chewed a small hole in one so I’ll probably have to replace it, but it’s not too bad. I just think they’re super festive and springy. And, bonus, they’re only $3 each. Score! I added some more flowers to my Peep arrangement. I think it looks alot better now. Before, it just wasn’t full enough. I finished another Pinterest project! It came out pretty good and only cost about $5. The one thing I would change, and probably will change, is the ribbon. I think it needs to be a little thicker. Overall though I’m pretty pleased with it. I snapped this on the way home from an event I had to cover earlier today. It was actually sunnier on the way there, but while the sky was blue and bright, is was cold all day. It might not have been too bad if yesterday’s wind hadn’t continued into today. I really can’t firgure out this weather. Last Sunday it was snowing, yesterday it was 74 degrees and tomorrow it’s not supposed to exceed 50 degrees. How’s that for consistency? Today it was 74 degrees. In February. I can live with that even though the heat caused some storms and a brief tornado watch. I guess with the good comes the bad. You can have unusually warm weather, but it may not end well. Luckily I don’t think anyone was hurt or any damage caused. The wind also picked up and it cooled down to somewhere in the 60s and its supposed to be even cooler tomorrow, but I think today proved that spring is on its way. It’s finally here! I’ve been wanting this software for a few years, but it’s always been too expensive. However, a few weeks ago it popped up as Amazon’s gold box deal of the day and I jumped on it. I was able to get both Photoshop Elements and Premiere Elements for less than half of what I would have paid for just one of them. I’m super excited, both to have the software and to have gotten it at such a discounted price. I’m definitely blessed to have found that deal. I finally found the time to make something from Pinterest. It’s super cute, but I could use some more flowers. I’ll pick some up this weekend with a coupon I have. 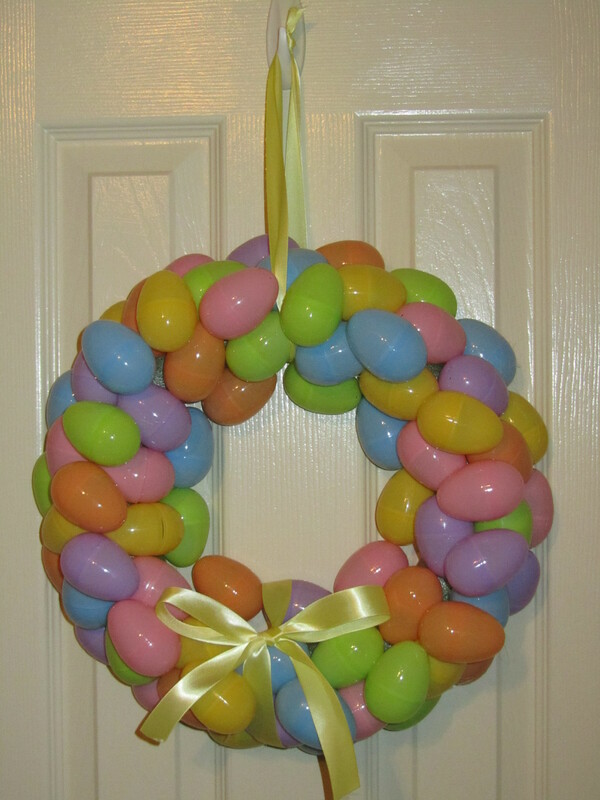 I also plan to make a wreath and purchased all the stuff on sale with an additional coupon for less than $10. Hopefully I’ll have time to tackle it soon. Don’t worry he’s not foaming at the mouth. The fuzz from his toys gets stuck in his hair. He has a little animal collection now. If you leave them in the crate in the morning he’ll go in and rescue them one by one. I guess he never leaves a soldier behind. There’s really nothing prettier than snow covered trees against a bright, blue sky. I didn’t have time to take a bunch of photos this morning like I would have wanted to, but I did have time to snap this quick one. By the time I got home most of the snow had melted. That’s fine with me though. I’m ready for spring.